Easycare Down Under in Australia also has a specialist staff available to help you with questions. The "NEW TRAIL" Boot: New features & new stylish look. 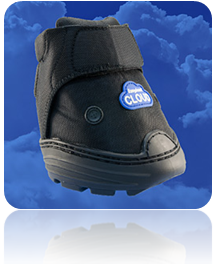 Veterinarians & Hoof Care Professionals will love the click on wedge system. The new "Click on Wedges system". A great help with soaking injuries or abscesses. Can be used with ice or warm liquids to poultice. Versitile and adaptable . Recently redeveloped with new features. firmer fit on the club foot. Also ideal for horses just coming out of shoes who are undergoing rehab. NEW MAC (improved inside and out but just as tough)! This boot is great for larger horses and because of its reputation for being so tough still the boot of choice for many riders. 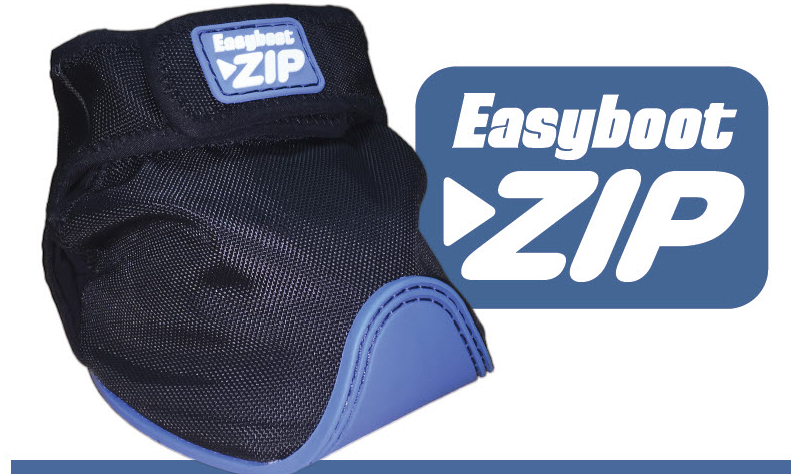 Great for horses coming out of shoes with less than perfect hoof form because it is more forgiving in its fitting. Able to have pads added it is ideal for horses undergoing rehab. 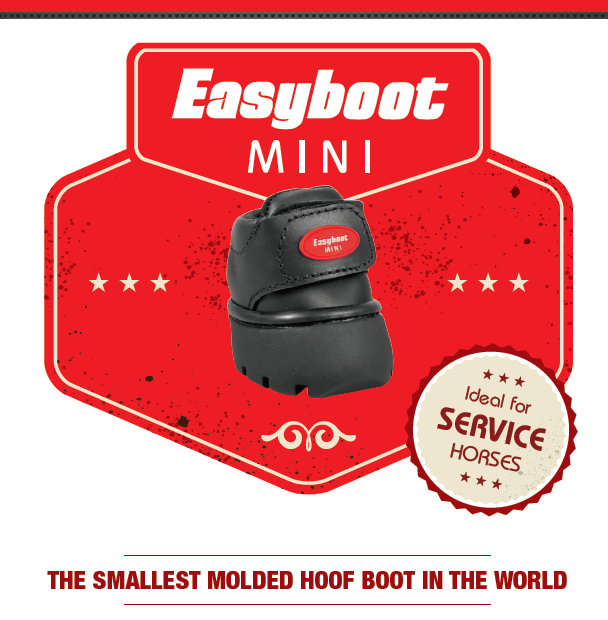 Ideal for those horses coming out of shoes. Can be a Therapy or Riding Boot. It accommodates a lot of hoof shapes and angles and has a soft multi layered sole especially designed for the horse transitioning our of shoes. Hoof Boots Australia would like to share this video below as it depicts so well the relationship that so many of us have with our equine friends. My horse is a 14 year old Thoroughbred mare, who has been barefoot for six years. say, "typical Thoroughbred feet." She also had a tendency to stumble. what these animals give us day in and day out. This video speaks for itself.